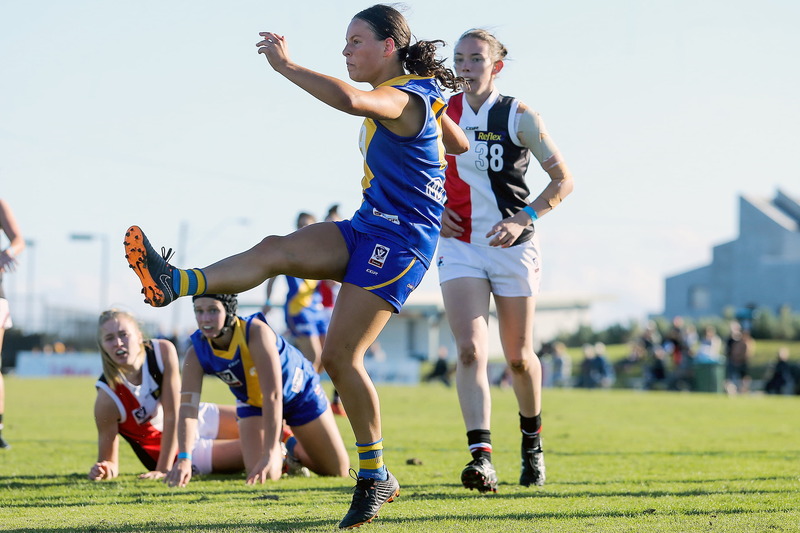 Erin Meade has continued her impressive rise in 2018 and now has her sights set on the AFLW Draft. 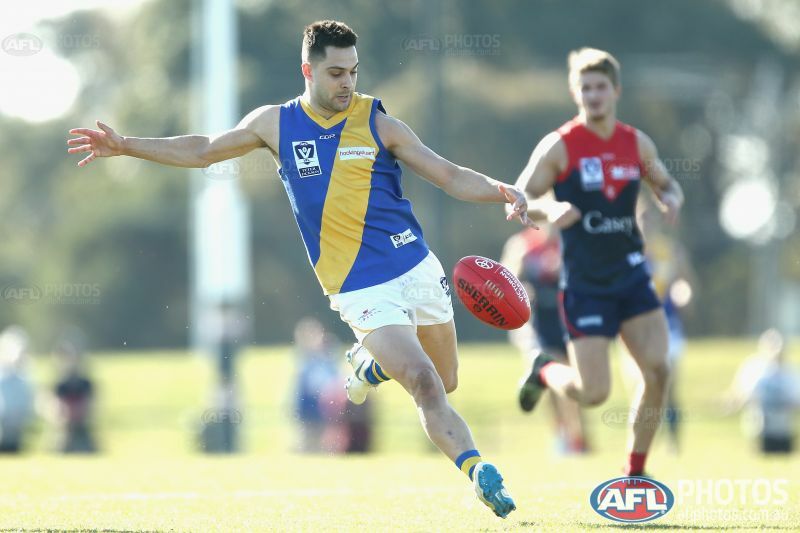 Ben Cavarra’s stellar 2018 season has again but his name up in lights as the AFL Draft comes around. 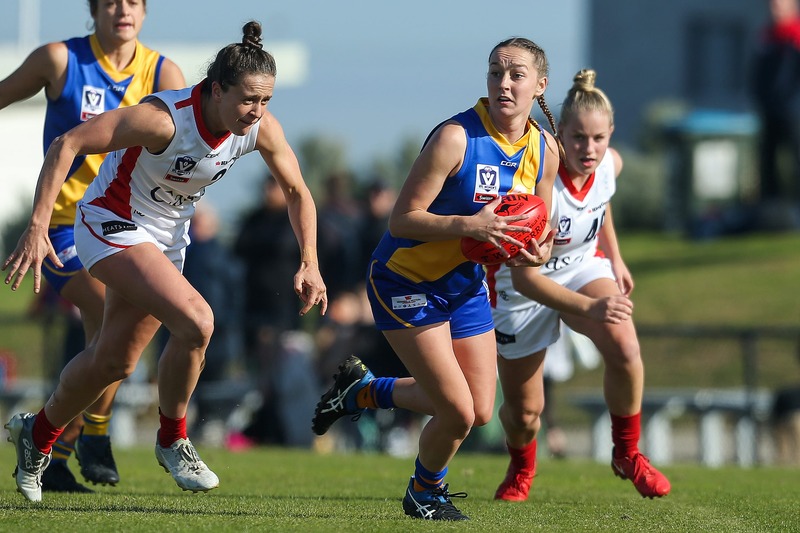 One of the clubs most reliable players, Reid’s reading of the play and football smarts showed against AFLW talent throughout the whole season. 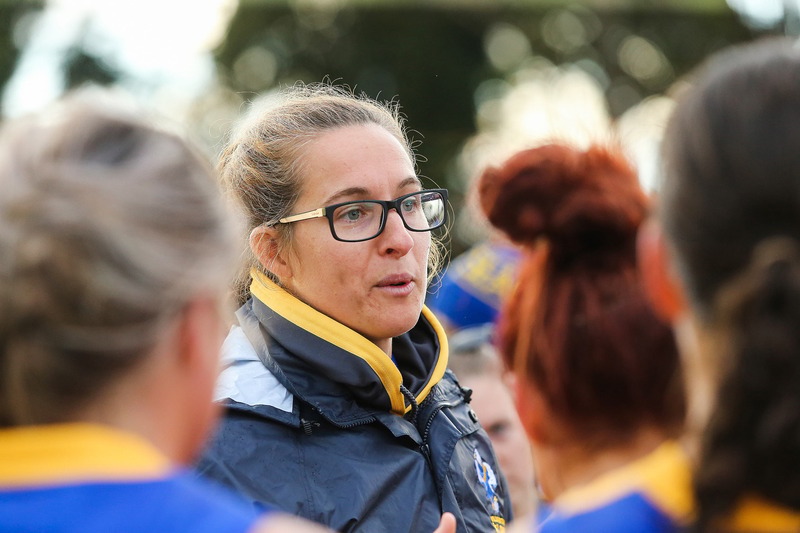 The Williamstown Football Club can announce that VFLW Senior Coach Amy Catterall has been reappointed for the 2019 season. 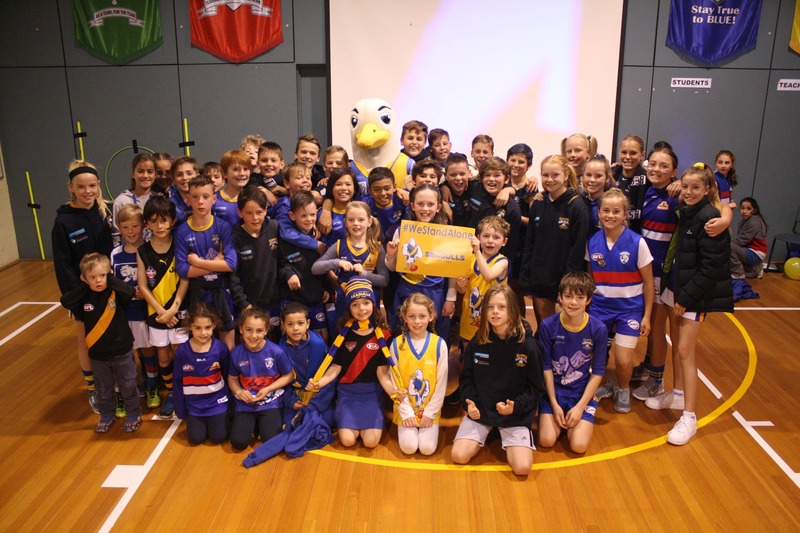 Over the past month the Williamstown Football Club headed out to meaning local school's "Footy Colours" days. 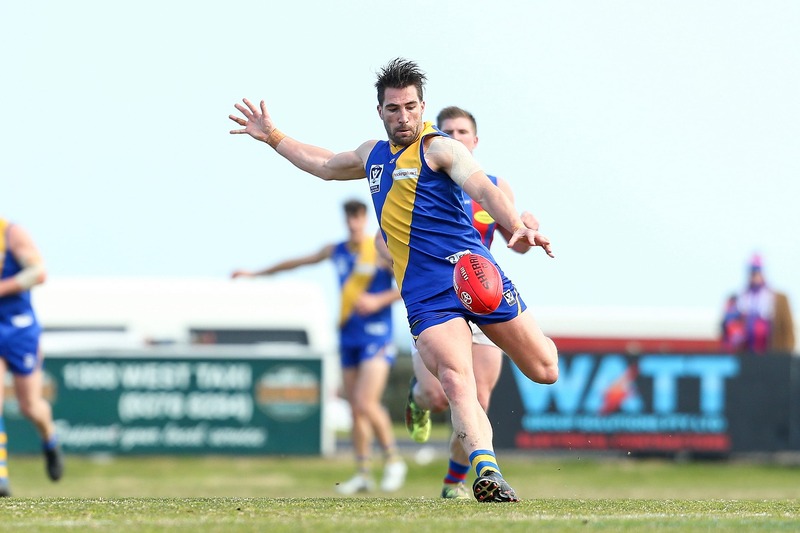 Brett Bewley was on high on the recruiters list in 2017 and after his 2018 season his name should be near the top. 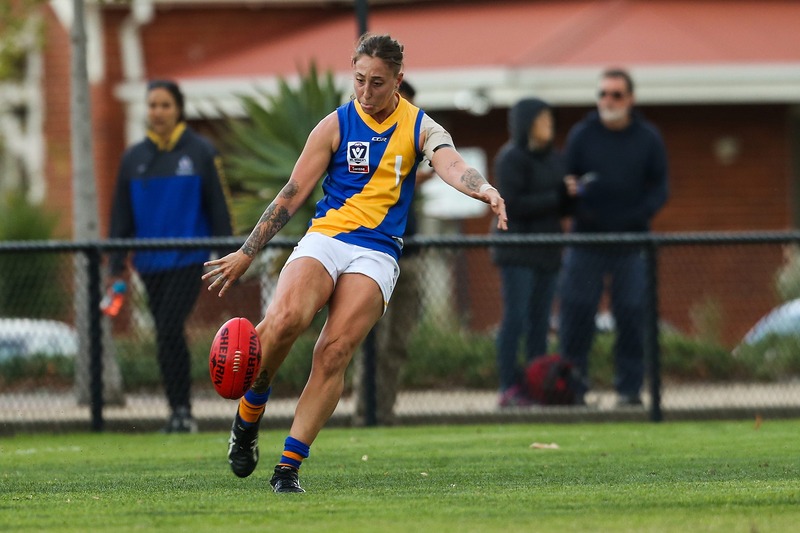 A superb VFLW debut season, Megan Williamson has put her name up to be called at the AFLW Draft in October. 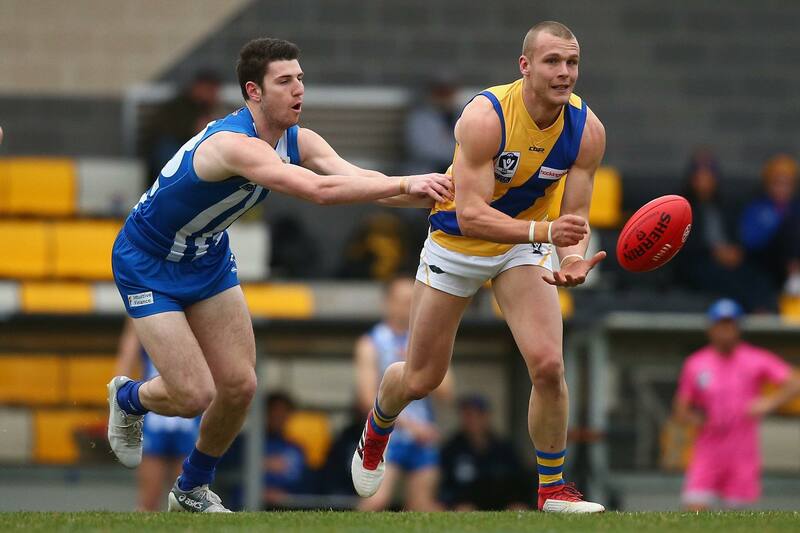 Now a dual J.J Liston Medallist (VFL Best & Fairest Winner) at just 23 years of age, Michael Gibbons name continually gets thrown up as one of the best state league footballers in the country.